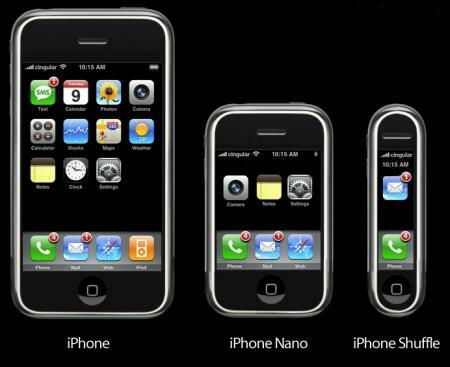 iPhone Nano is coming in 2009! 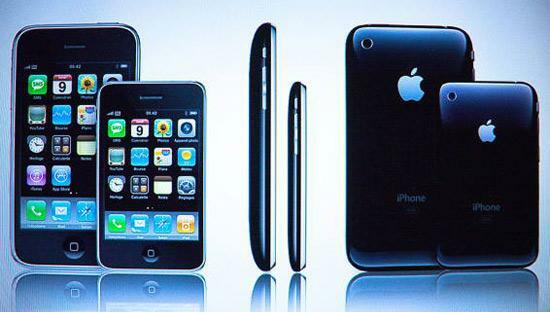 But since it is the first day in the new year and since there is a lot of talk going on around what will the next iPhone look like, and I know that’s a lot of you guys are Apple fans, well, it looks like it will be a 3/4 of the size of the current iPhone and will be called (You guessed it!) the iPhone Nano. But wait, Steve Jobs will not be at the Macworld keynote this month, so I would think that this little gadget will not be rolling out until later this year. I mean, it is important enough for him to be announcing it, yet again he’s not speaking, so it’s only logical for me to say it will come out later this year. Will there be an iPhone Shuffle?! Well it’s another killer design by no other than Ferrari. 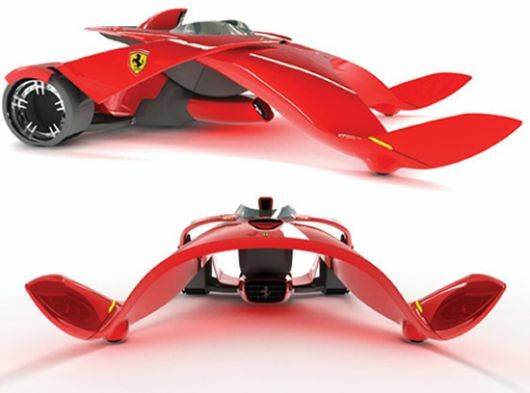 About a week ago I wrote about the Ferrari designing firm new chair design, today I read about this new design concept, that is ready to go, meaning: That we might see this baby on the high way soon. The concept it self is from the designer genies: Iman Maghsoudi. ground effects come into play to keep it on ground! Yahoo! called it the Segway Killer! I know what you thinking, this is the second title that contained the word “killer” on this blog in less than one week, but this is true, that’s exactly what Yahoo! called it in their headline. However I will never call it that, in fact I was laughing on that title 🙂 because I know that the Segway was dead the day it was born! Unless you are Adam Savage from the hit show MythBusters, or some big Hollywood shot that needs such thing to roam back and forward in your huge storage facilities, I really think that this is not for you. Toyota said that it’s main target is the elder people in Japan, but I think it will be a long time before I see anyone riding it in the streets in the U.S. 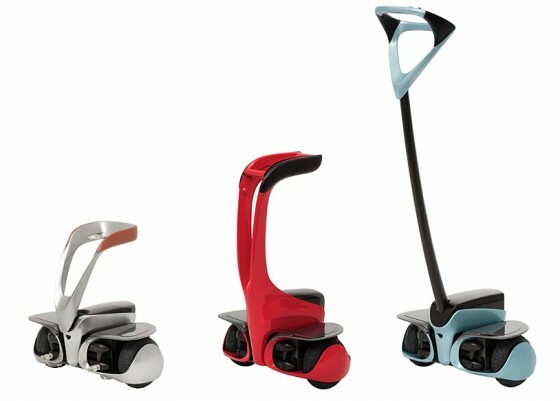 The smallest model has no bars, instead it acts (and look) like a robotic skates, moving you smoothly all over your mall. Who knows maybe it will have a good market after all.